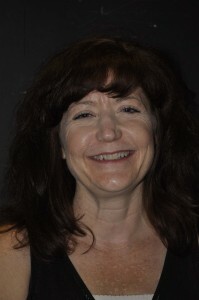 SUSAN ABLE BARRY (Director) – Previous directing credits include True West and Godspell. Other stage credits include The Music Man (Mrs. Shinn), Urinetown (Ma Strong), Seussical (Mayzie), The Crucible (Elizabeth Proctor) and You Can’t Take It With You (Penny Sycamore). Susan thanks WDI and the entire cast and crew for their talents and generous creativity.